It is still a mystery how the Hyatt Regency Hotel Walkway design got past the Kansas City Building Code. Surely these rules and regulations were put in place to protect the public from such disasters? The blame game between contractors and engineers began as soon as the walkway collapsed. When questions needed answered various groups were in full-blown protection mode. In hindsight double loads and ceiling supports were a recipe for disaster. Even the initial design only supported 60% of the minimum required by Kansas City regulations. Beautiful designs need to incorporate the ugly reality of engineering science in order to avoid similar incidents in the future. 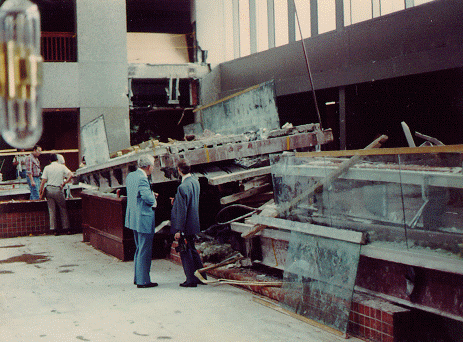 In 1981, a walkway in the Hyatt Regency Hotel in Kansas City collapsed, killing 114 people and injuring 200 more. 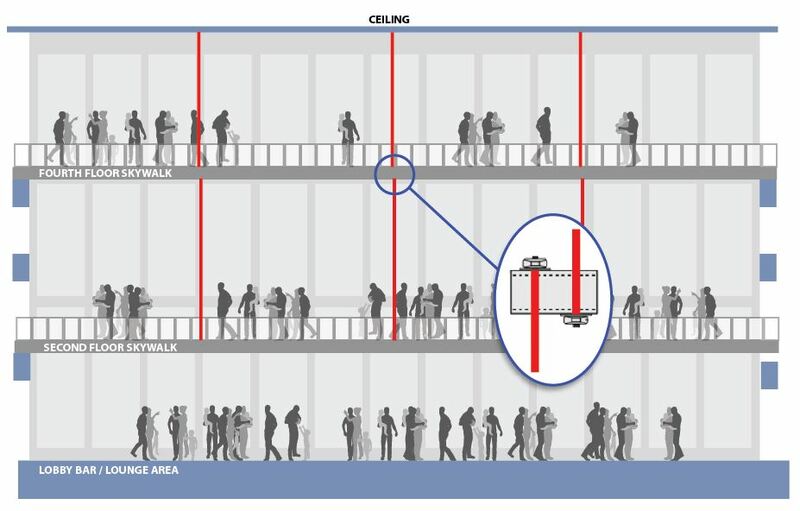 A change in the original design of a series of walkways suspended above the lobby’s hotel led to a connection failure. The original design had all of the walkways suspended from the ceiling with steel rods retained by nuts. Even prior to the design change, the original design only supported 60% of the minimum load required by the Kansas City Building Code. enied the change was approved. The change was a fatal flaw. The engineers who had approved the final drawings were convicted by the Missouri Board of Architects, Professional Engineers and Land Surveyors of gross negligence, misconduct and unprofessional conduct in the practice of engineering. They lost their engineering licences in the states of Missouri, Kansas and Texas along with their membership with ASCE (American Society of Civil Engineers). Although the engineering company itself was not charged with criminal negligence, it lost its licence to be an engineering firm. As the accident caused significant loss of life as well as substantial litigation and loss of revenue, engineering companies have made it a priority to manage the design life cycle to ensure that designs are safe, changes are evaluated, and risks are mitigated. Engineering programs allowing structural designs to be modelled, easily changed and re-verified for code compliance have made this process much simpler. Engineering companies currently require a licenced engineer to review and approve all shop drawings and require any changes to be drawn, submitted and approved. While these changes have had a material impact on the safety of new engineering projects and helped to maintain a paper trail throughout the various processes, it all came too late for those who lost their lives on that fateful day. Mr. Tyrrell has over 40 years of project management, design and engineering experience in industries as diverse as ports, bulk handling facilities, offshore production and drilling, petrochemical and refineries, bauxite and nickel mining, mineral concentrators, pressure vessel fabrication, wood products, pulp and paper, microelectronics, and food processing. 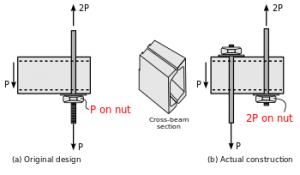 Why is DF(x) so Important?